Chris grew up in the church as the son of a youth pastor and met Jesus at a very young age. When he was 14 he began leading worship for a small group and the rest is history. He lives in Nashville with his wife Jasmine, and his three daughters. 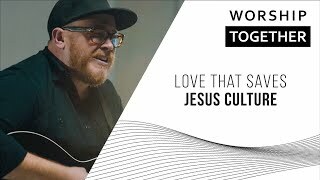 Get "Everything and Nothing Less," recorded by Chris McClarney at Jesus Culture's recent conference. 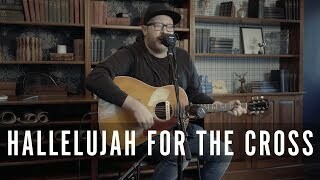 There are nine new songs by the writer of "Your Love Never Fails."